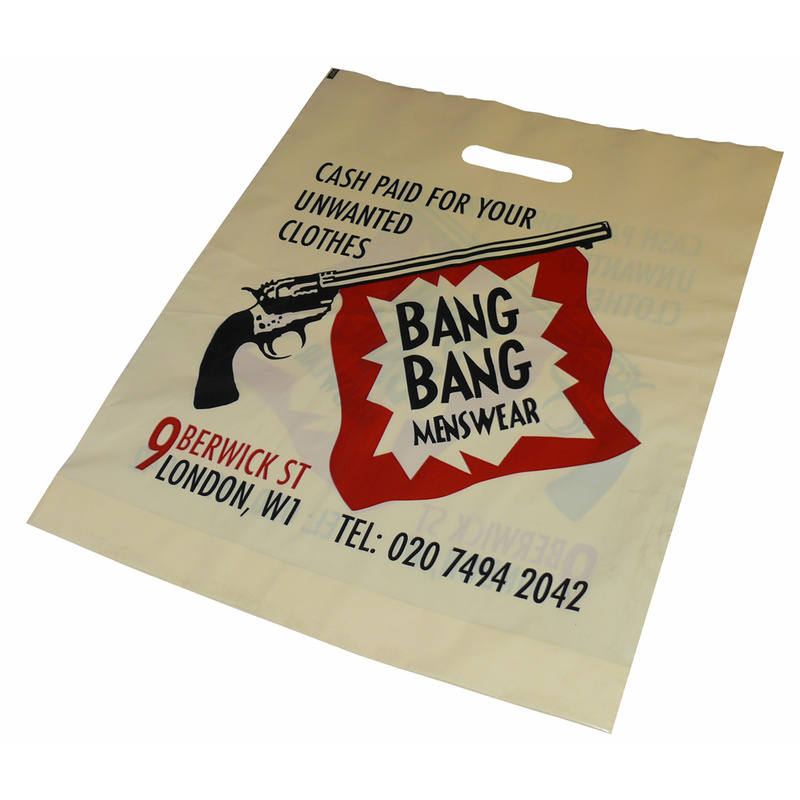 Our Company offer a design service for custom varigauge on coloured polythene bag. Our employees are happy to help customers purchase unique varigauge on coloured polythene bag. To obtain choose by material or other , please contact Beckdale via phone or email.